Posts tagged "all you need is kill"
Ben and Jon explore the boundary of reality and social imagination with the only series by their favorite director Satoshi Kon: Paranoia Agent. 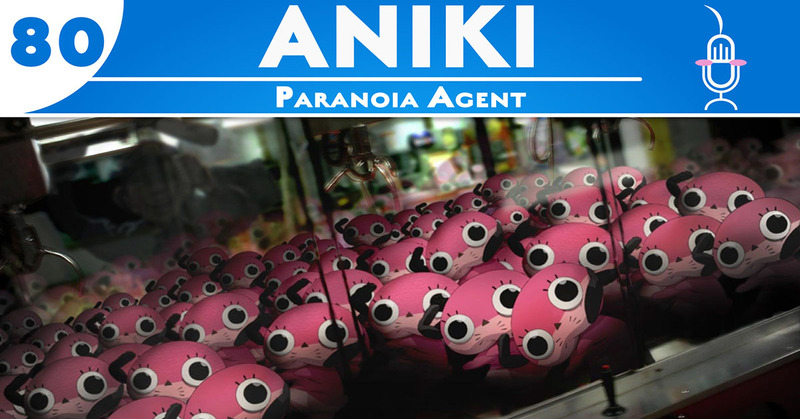 After a mascot designer is attacked by a bat wielding boy, two detectives try to find the miscreant who is fast becoming a serial assailant.. Touching on a multitude of issues ranging from personal responsibility to the spread of societal fears that manifest themselves in the real world, Paranoia Agent is a unique take on the interconnected world we live in. Are memes able to become psychopomps? Is escaping reality to a happy place any better than giving into despair? 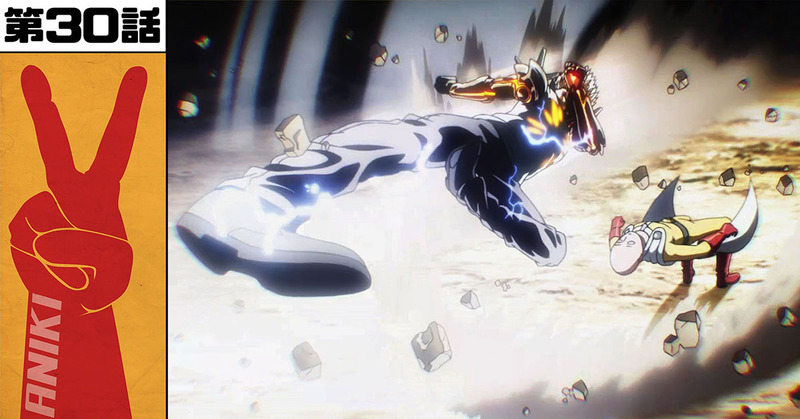 Who really is Shounen Bat?